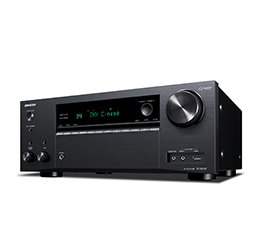 With nine channels of high-current amplification, the TX-NR787 fully unlocks DTS:X® and Dolby Atmos® movie soundtracks with a 5.2.4-channel speaker layout at THX® Certified Select™ theater-reference volume. Alternatively, you can also use the extra channels to drive speakers in Zone 2 and Zone 3. Dual-band Wi-Fi® links the receiver to your desired multi-room platform via DTS Play-Fi® technology, FlareConnect™, or Chromecast built-in that also works with the Google Assistant. AirPlay and Bluetooth® wireless technologies are built in, and onboard streaming services include Amazon Music, TIDAL, Spotify, and TuneIn. 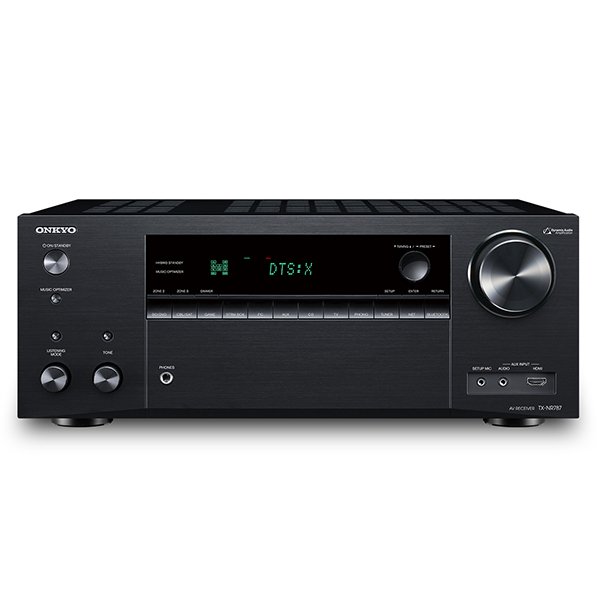 Future-ready, the receiver has HDMI® supporting 4K/60p, BT.2020, HDR10, Dolby Vision™, and HLG video pass-through. 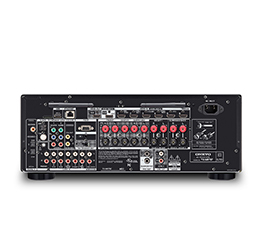 This muscular A/V hub waits to enrich your entertainment life. This product is covered by a Two-Year Warranty. Some features may require firmware updates.